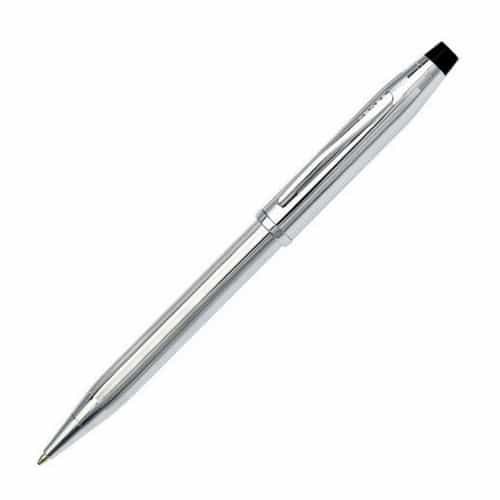 Bowie Ballpoint Pen. 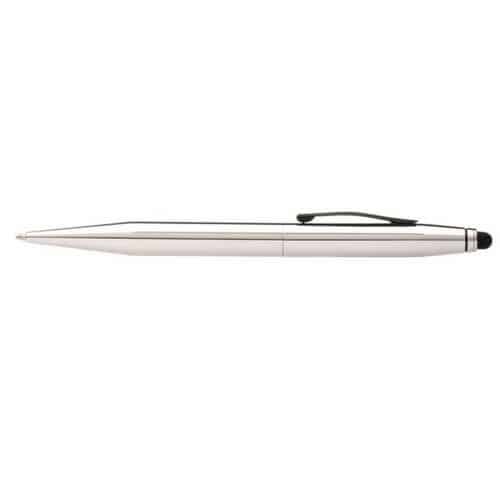 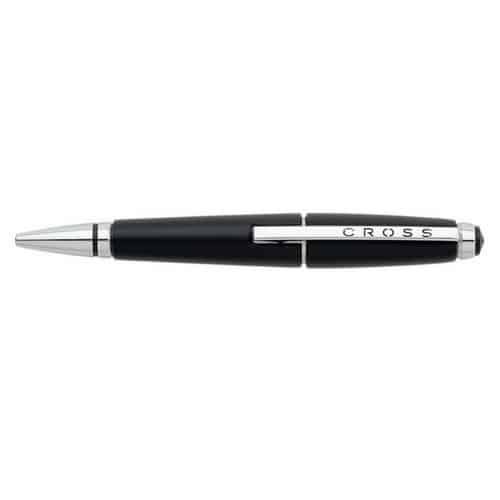 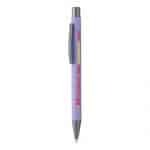 The Incredibly popular soft touch Bowie Pen with contemporary gunmetal trim, exquisitely engraved to reveal a striking mirror finish or printed full colour using Inkjet. 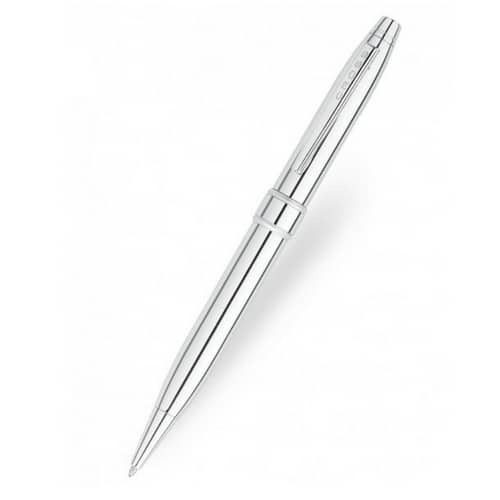 The Bowie features our Eversmooth elite®‬ German ink refill and premium 1.2mm tungsten carbide ball, which will offer a noticeably smoother writing experience. A fantastic choice to brand with your logo and message and give to clients, customers and employees. 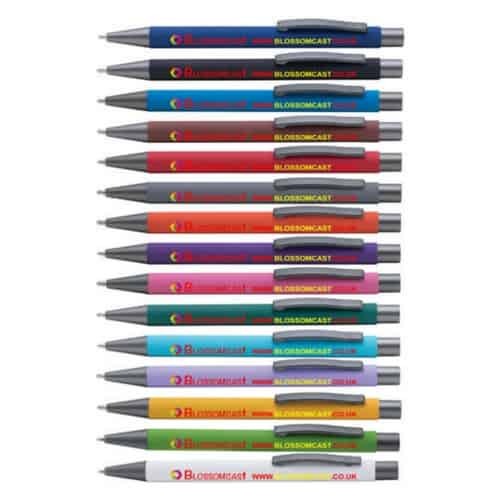 Now available in 15 fabulous colours.